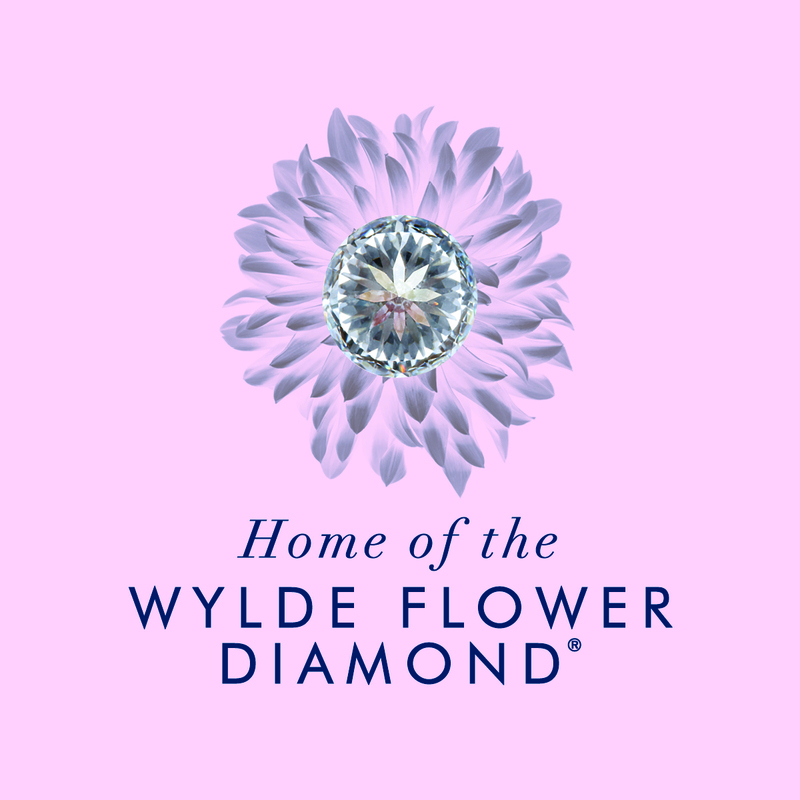 The Wylde Flower Diamond® is a symbol of the finest elements of life and the provenance of the gems supports this. 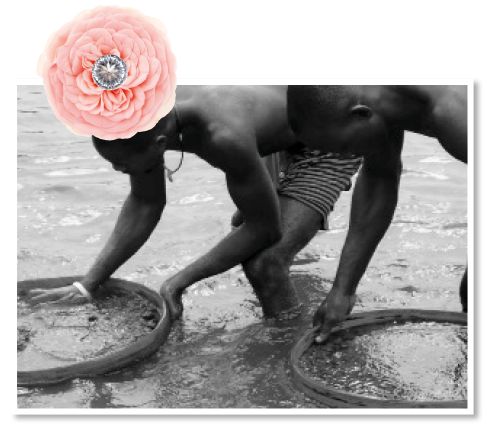 All diamonds used by Nicholas Wylde are ethically sourced, complying with the Kimberly Process which supports human rights by ensuring that the diamonds originate from conflict-free regions around the world. 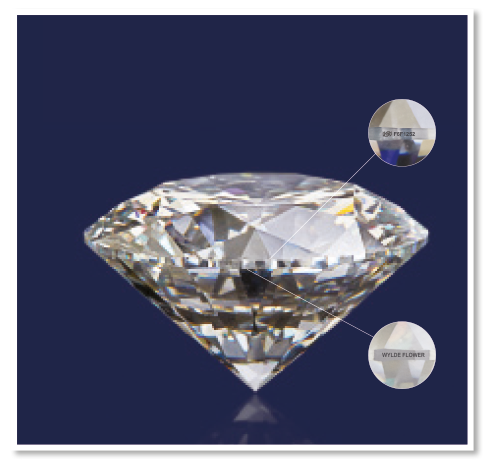 Each Wylde Flower Diamond® is hand-picked from hundreds of rough crystals before being handed to a world-class diamond cutter for its spectacular transformation. Nicholas Wylde employs Krochmal and Lieber – world-renowned diamond cutters who have been cutting stones for over 100 years in Antwerp, the Diamond Capital of Europe. 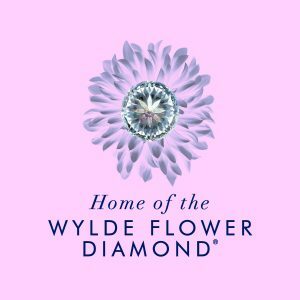 The Wylde Flower Diamond® is perfect in every way and has been carefully graded by one of the longest established diamond grading companies in the world, considering weight, clarity and colour. Each comes with its own unique number and the Wylde Flower Logo laser-etched onto the girdle of the stone along with a five year guarantee. There is no better expression of love than the eternal bloom of the precious Wylde Flower Diamond®.